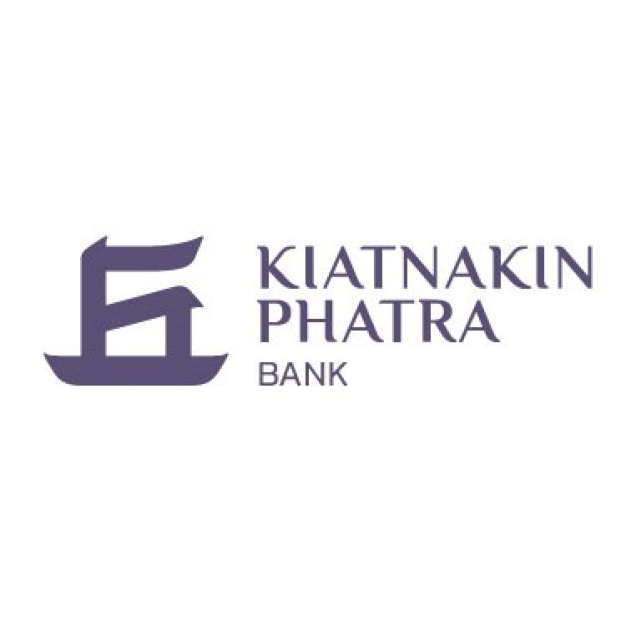 Kiatnakin Bank Public Company Limited (KKB) is an emerging commercial bank which provides financial and investment services based on our specialization. Service domain covers retail deposit and lending, Wealth Management, Hire Purchase and Focused-segment Commercial Lending. Through merging with Phatra Capital Public Company Limited, Kiatnakin Phatra Financial Group has been formed, which helps enhance and broaden KKB’s products and services. 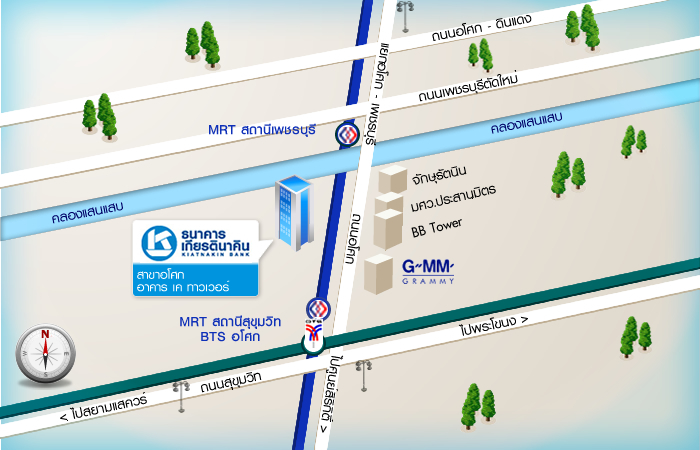 At present, KKB has been serving needs of all types of customers: Individual, Corporate and Institutional clients. Current assets under management has been doubled and become growth platforms for KKP’s future expansion. To support our growth strategy, our Bank is looking for the high caliber talents; who demonstrate knowledge and competency, creativities, team-orientation, and strong aspiration for professional successes, to join us in the path for future growth.